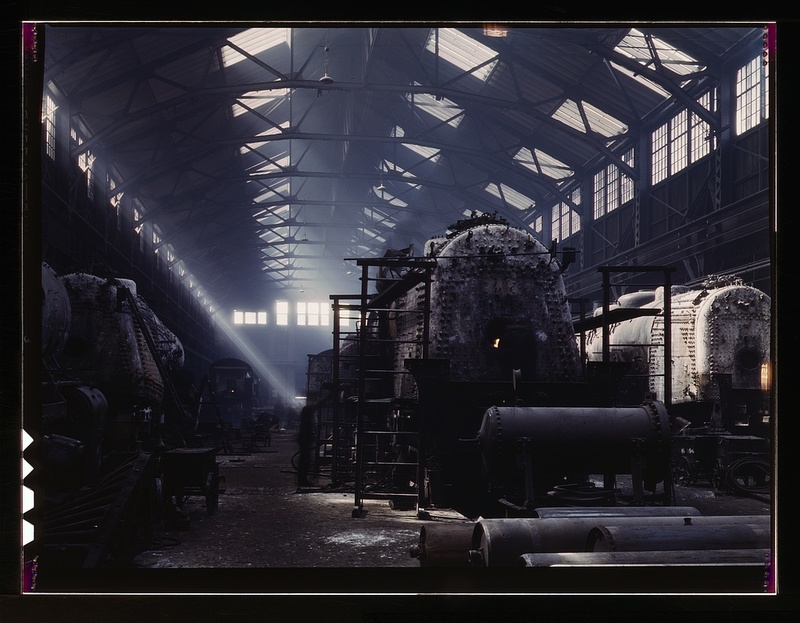 One of the cooler things I've stumbled across recently: color photos circa 1939-1945. 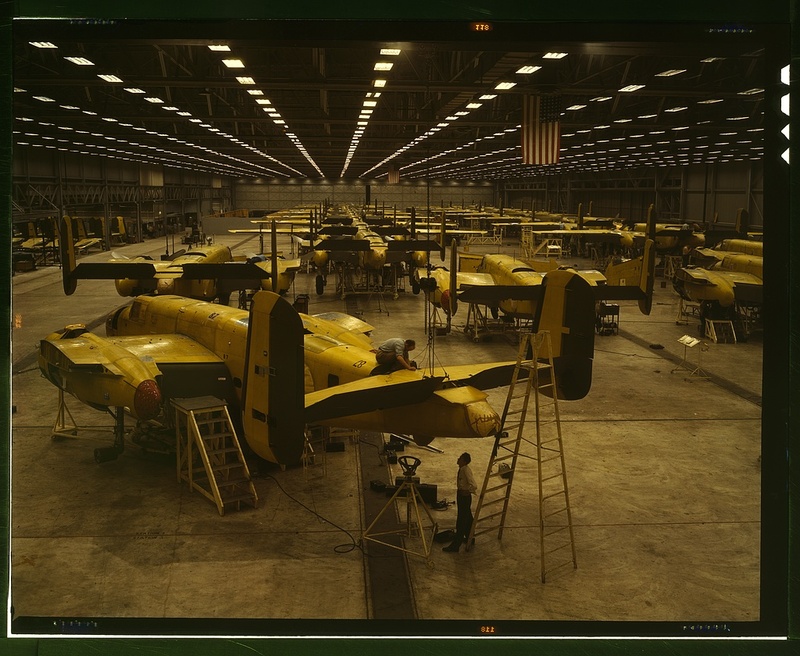 I think my new desktop at work is going to be either this one of them assembling B-25 bombers here in Kansas City, KS or this one of a locomotive shop in Topeka. The richness of those photos just seems amazing to me, considering the age of the photos and the technology available at the time.